How Do the Fed Rates and Crude Oil Price Impact Aluminium Prices? 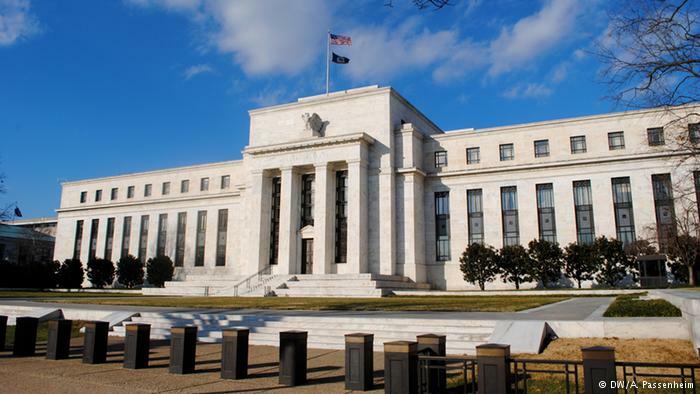 The U.S. Federal Reserve began its two-day monetary policy meeting yesterday and commodity markets across the world are already anticipating a rate hike of at least 25 basis points- the first rise in a year. The Fed last increased rates in December 2015. Global aluminium market, which has witnessed a lot of volatility this year and is now finally showing some strength within the range of $1,720-1,750/mt, is too speculative about the possible rate hike. 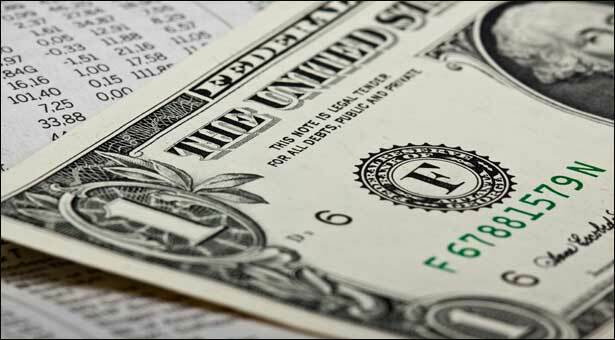 What impact will a raised Fed rate have on the U.S. dollar index? Where will aluminium prices head after the announcements? How is the U.S. dollar index correlated to aluminium prices? – all these and a little more on the basics of crude oil prices and their impact on aluminium prices have been outlined below for a quick recap. According to the standard textbook theory, currencies depreciate under higher interest rates making investment less attractive than saving money in bank. Lower Interest rates, on the other hand, make currencies stronger encouraging additional investment spending, which gives the economy a boost in times of slow economic growth. But government bodies such as the Fed takes measures to increase interest rates slightly to keep inflation at bay when the economy is growing and in good condition. After Donald Trump won the U.S. presidential election, U.S. stock markets unexpectedly surged. Fiscal stimulus measures expected to be pushed by President-elect Trump also increased market expectations of U.S. inflation next year. This added to the likelihood of the Fed rate hike. So, if the Fed decides in favour of raising fund rates, which is almost a given now, it will expectedly weigh down the U.S. dollar index, which in turn, will boost aluminium and other commodity prices across major bourses worldwide. Now there is a counter theory to this: The U.S. is ahead of the other developed markets in terms of its economic recovery. So, even if the Fed raises rates cautiously, the U.S. could see higher interest rates before the other developed economies, which means the return on savings would be more attractive in the U.S. than in other countries. Given this higher rate in the U.S., international capital should flow from other countries to the U.S., resulting in the dollar’s appreciation. So, what does a strong dollar mean to global aluminium prices? Aluminium prices or for that matter, all metal prices typically follow an inverse relationship with the value of the U.S. dollar. When the dollar strengthens against other major currencies, aluminium prices tend to drop. When the dollar weakens, aluminium prices generally go up. The divergence in price dynamics is almost a proven phenomenon and follows a set rule barring a few instances wherein other key macroeconomic factors become dominant in the market. Aluminium like other metals is generally priced in dollars. Therefore, when the dollar depreciates, it will take more dollars to buy the metal. Aluminium is traded globally. Foreign buyers will purchase aluminium in dollars (or link its price to an index priced in dollars). When the dollar value declines, demand for the metal will tend to rise as a result of increased purchasing power of the traders. Hence, a higher Fed rate, if leads to the appreciation of the U.S. dollar, will result in declining aluminium prices. But Shanghai Metals Market (SMM) says the impact of Fed rate hike on aluminium and other base metal prices will be limited. How is crude oil price related to aluminium price? Crude oil is not just a commodity, itself, but also an asset closely followed by commodity investors. Rising oil prices make investors move money into commodity markets and, of course, industrial metals like aluminium. In addition, crude is the main benchmark for energy prices. Given that energy accounts for up to 50% of the production cost of many commodities, a rise in the oil price means higher transportation costs and higher cost of production, especially for those energy-intensive metals like aluminium. As a result, aluminium becomes costlier. A drop in the oil price, on the other side, reduces the price floor of the commodity. In the longer term though all commodities could see higher demand (and prices) if the drop in the oil price eventually stimulates an increase in economic growth. The Organization of Petroleum Exporting Countries (OPEC) recently finalized a deal to cut production by 1.2 million barrels a day starting in January, its first reduction since 2008. 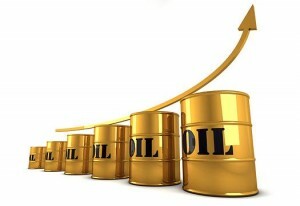 The decision boosted oil prices to new highs in the recent quarters. The commodity price again rallied on Monday on news that 11 major non-OPEC oil producing nations had agreed to make supply cuts of 558,000 bpd. This got reflected in LME aluminium prices which were up 0.2% at US$1,755/mt on December 13, in a mixed day. 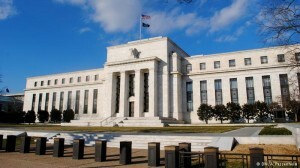 However, the market as of now is cautious ahead of the announcement of Fed’s interest rate decision. SMM says base metals including aluminium will move weakly in the short term.